Open viewings of apartment No 16 Ruxton Court will take place this Saturday and Wednesday from 2pm to 3pm, through the selling agent DNG Maxwell Heaslip & Leonard. 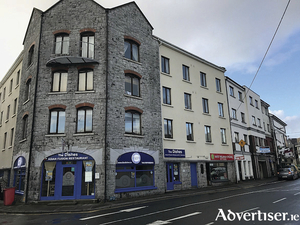 O'Donnellan & Joyce auctioneers is offering a unique opportunity to acquire for letting a magnificent, superbly located office development close to the city centre. 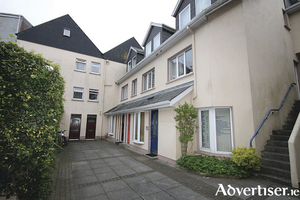 Joint selling agents DNG Maxwell Heaslip & Leonard and Galway Real Estate are offering to the market, by way of public auction, this most impressive four bedroom terraced townhouse located in the much sought after O'Malley-built Dun Aengus development on the Docks. St. Anthony’s & Claddagh Credit Union have announced a brand new giveaway in line with its promotion of the use of Gaeilge in the form of our Gaeltacht Giveaway. This new offering gives one second level student a contribution of up to €1,000 to attend a Gaeltacht College of their choice. 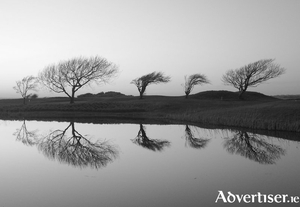 THE CLADDAGH, The Long Walk, and Galway Cathedral, are just some of the landmarks featured in a new exhibition by the Galway photographer Patrick Dinneen which is currently running in Tuam. 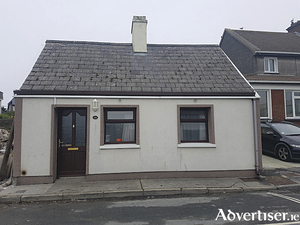 O'Donnellan & Joyce is offering for sale a two bedroom bungalow located in the historic residential area of The Claddagh, Galway. 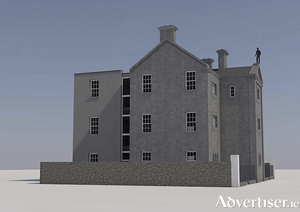 This is a great opportunity to purchase a property in one of Galway's oldest and most established residential areas. An open viewing of apartment No 9 in the ever-popular Bridgwater Court development will take place this Saturday from 11am to 12 noon, through selling agent DNG Maxwell Heaslip & Leonard. 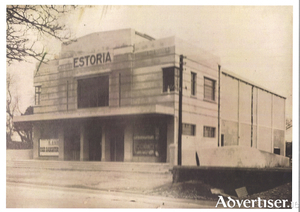 Eighty nine years ago this week, on November 22, 1939, the Estoria Cinema opened at Nile Lodge. It had 776 seats and two showings a night at 6.45pm and 8.45pm. It cost two shillings to sit in the balcony and the prices for the parterre were 1/4 and 9d (including tax). 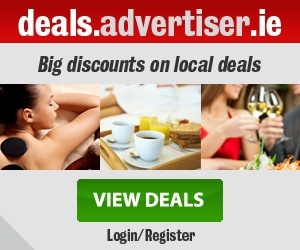 There were matinees on Thursdays (half day in Galway), Saturdays, and Sundays. 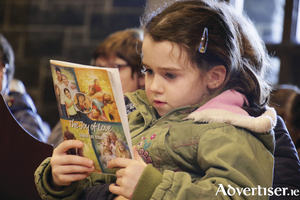 You could book at the cinema or by phone (Galway 101) from 12 noon to 2pm and from 6pm. The building was constructed by John McNally & Co with John Connolly as foreman. The design was by Hubert O’Connor and Ralph Ryan was the electrical consultant. Galway will light up tomorrow night for the festive season when the city gets lit like never before. As the Christmas Market opens in Eyre Square, the city lights will be turned on at various points through the heart of the city, bringing an unique experience. 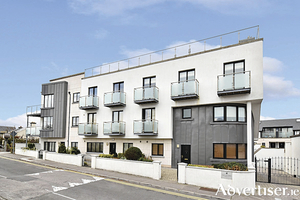 O'Donnellan & Joyce is offering for sale a stunning two bed first floor apartment located in the historic residential area of The Claddagh, Galway. 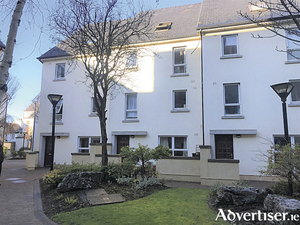 This is an excellent opportunity to purchase an impressive apartment which is in a central location in one of Galway's oldest and most established residential areas.